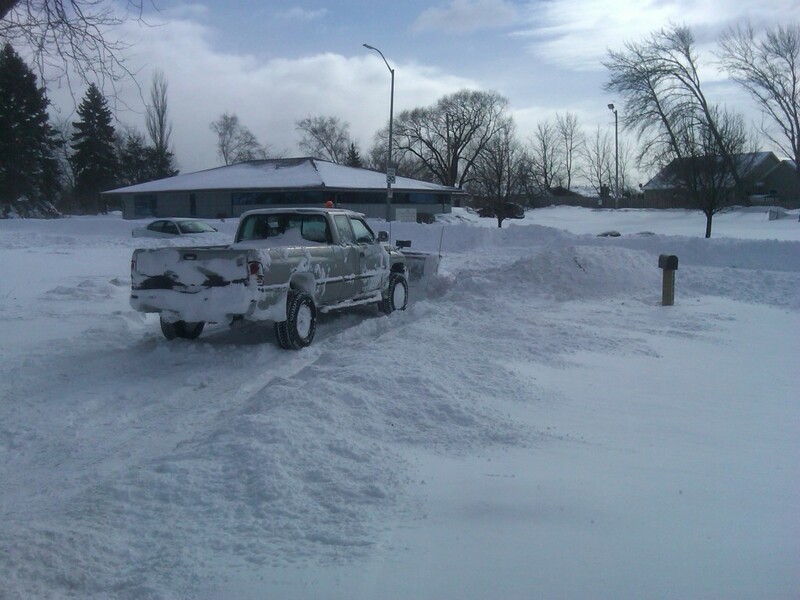 Are you not happy with your current snow removal situation? If so give us a call for a free estimate on any of our snow services. If you are in need of any snow plowing, snow shoveling or snow blowing we provide quality services to match any size home or business. If you own a commercial property and looking for snow plowing and salting we can provide you with fair prices and incomparable service. Driveway, sidewalk and 2 entryways snow removed and salted $30.00.